Italian striker Mario Balotelli slammed Bastia fans and accused them of making "monkey" chants throughout Friday's 1-1 draw against Ligue 1 leaders Nice in Corsica. "Yesterday the result against Bastia was right...We will do more work to try to get our objective. 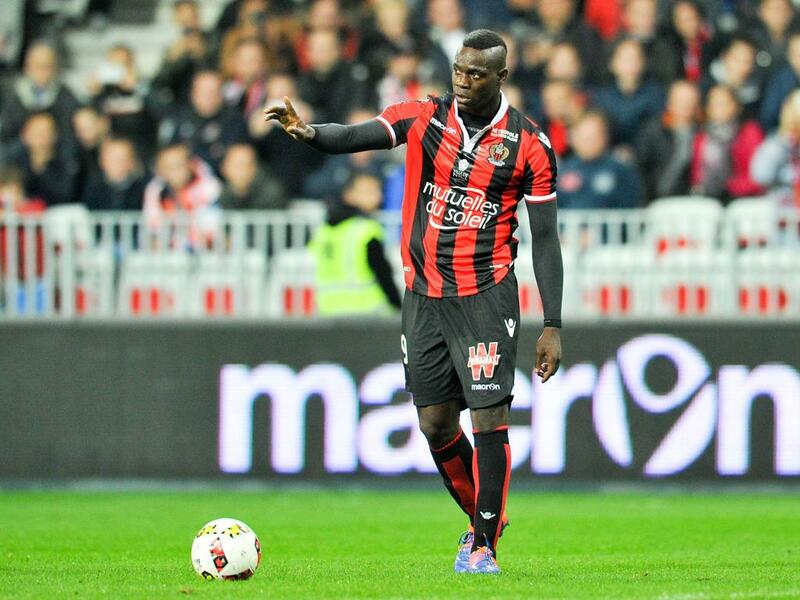 The referee was good too," Balotelli wrote on his Instagram account, alongside the image of a black square. "But I have a question for French people. Is it normal that Bastia supporters make monkey noise and 'uh uh' for the whole game and no one of the 'discipline commission' say anything? "So is racism legal in France? Or only in Bastia? Football is an amazing sport...those people like Bastia supporters make it horrible! A real shame," he added. Balotelli, who was born in Palermo as the son of Ghanaian immigrants before he was later adopted, has suffered racist abuse several times during his career in both Italy and England. In April 2015, British anti-discrimination body Kick It Out claimed Balotelli, then playing for Liverpool, had received more than 4,000 racist messages via social media during the 2014-15 season. The 26-year-old was himself banned for one match and fined £25,000 ($37,548, 34,775 euros) in December 2014 after being found guilty of breaching English Football Association rules by posting a controversial image of Super Mario on Instagram. He was charged by the FA over an image he reposted on the social media site that contained the words "jumps like a black man and grabs coins like a jew" underneath a picture of the Nintendo games console character.